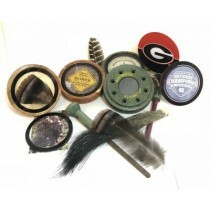 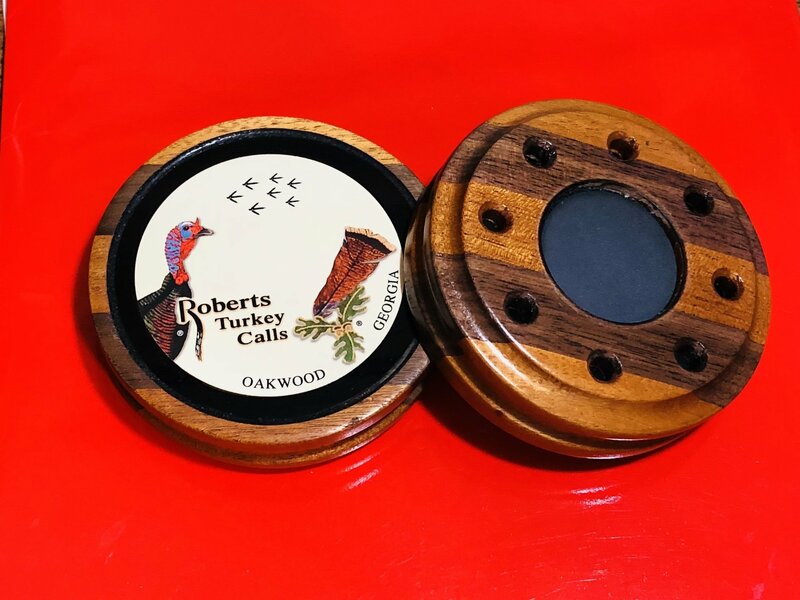 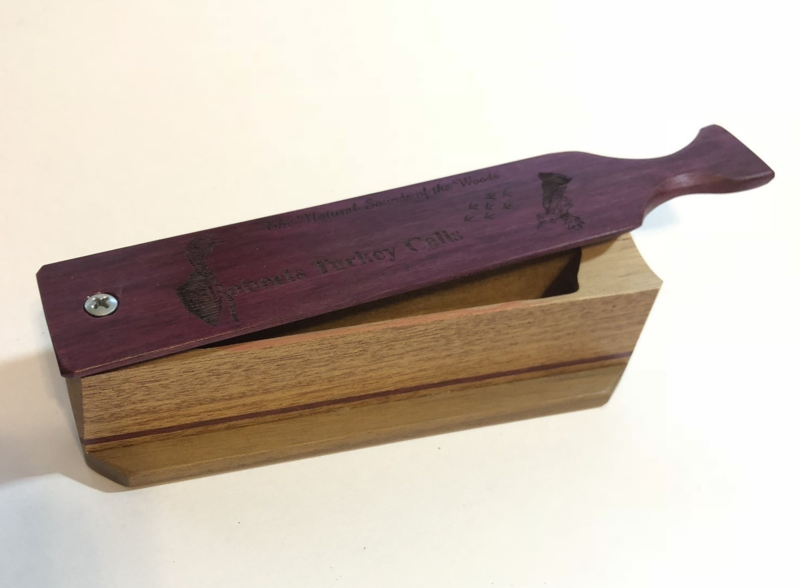 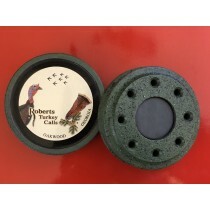 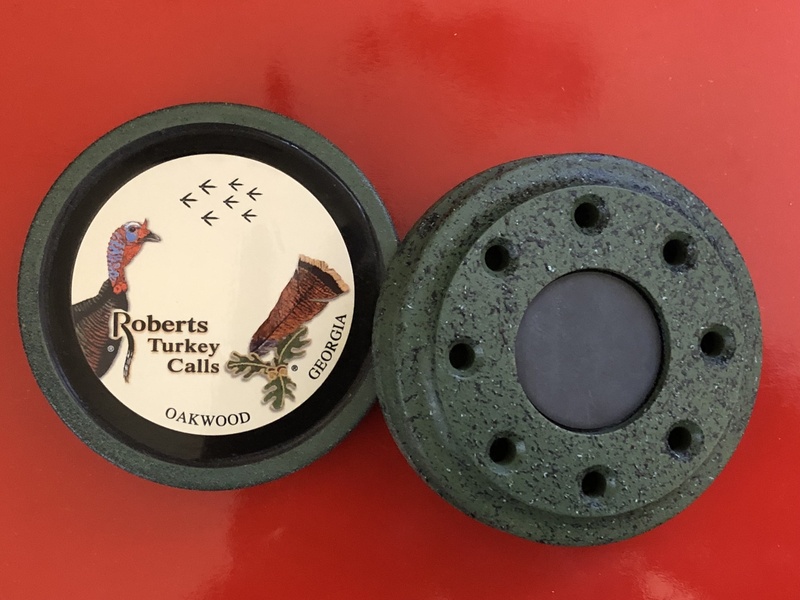 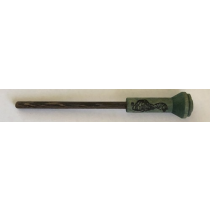 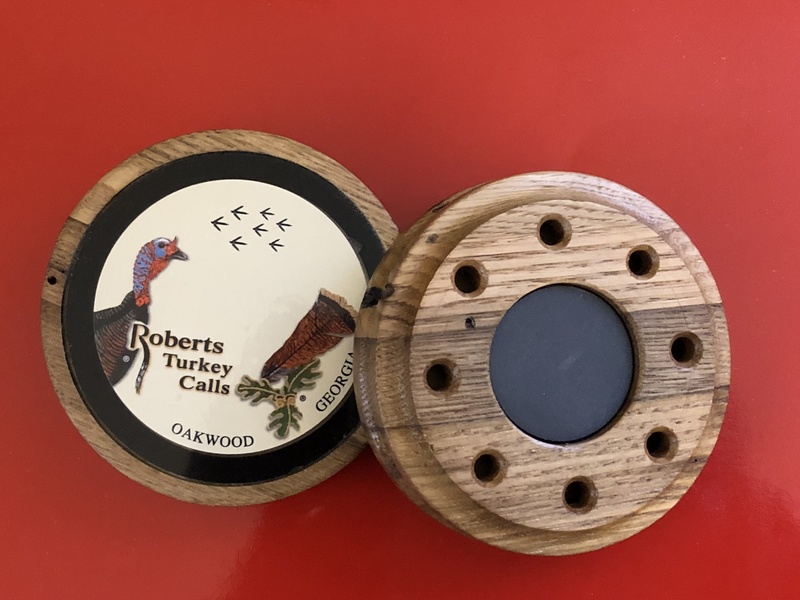 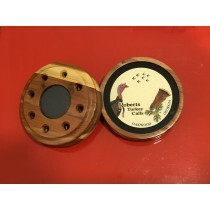 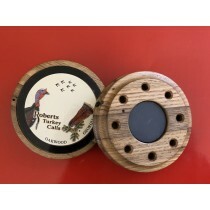 ALL OF OUR FRICTION TURKEY CALLS ARE 2-IN-1. 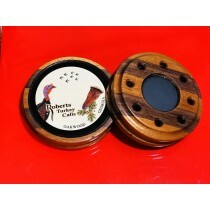 THEY HAVE GLASS ON THE FACE WITH PENNSYLVANIA SLATE ON THE BACK. 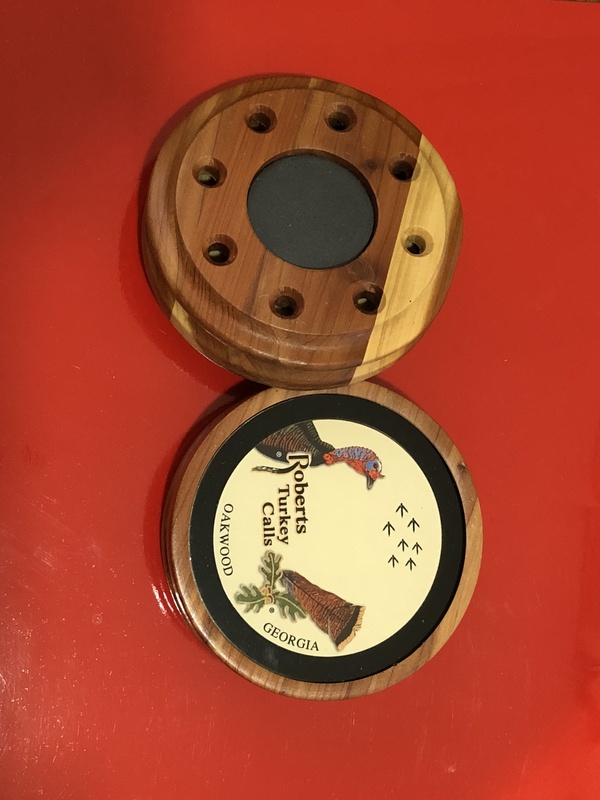 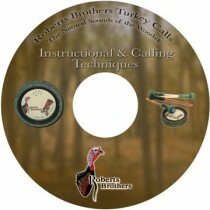 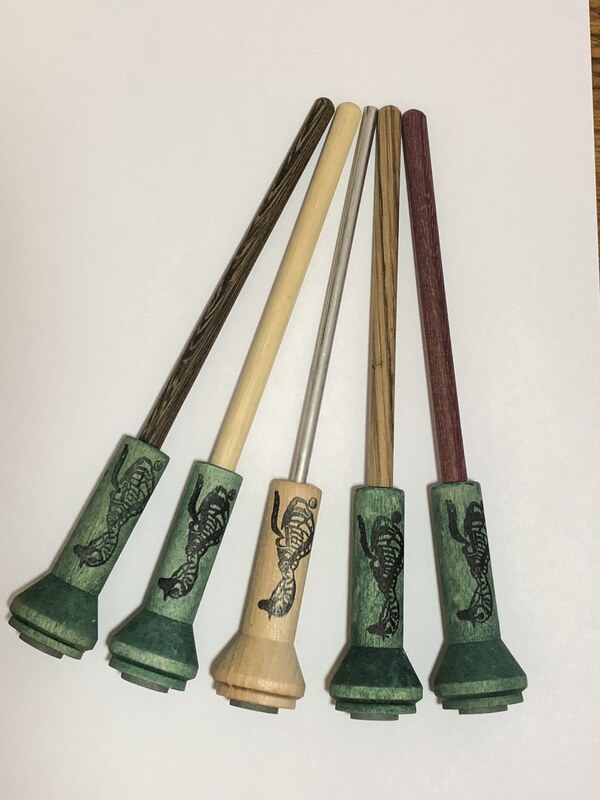 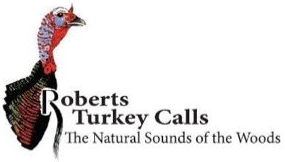 THIS ACTUALLY GIVES YOU TWO TURKEY CALLS FOR THE PRICE OF ONE!